And here's another one from the MAVIN records camp! 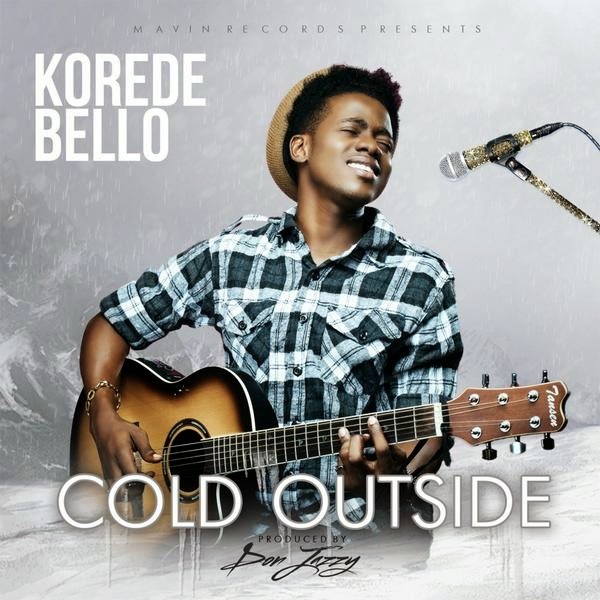 The baby of the MAVIN family – Korede Bello has released his new single ‘Cold Outside’. Coming off the back of his February debut ‘African Princess’, Korede Bello has been a chick magnet ever since. The 18-year-old singer/songwriter/guitarist won the hearts of the old and young, after the unveiling of the video to MAVINS hit single ‘Dorobucci’. Gaining him a whole new fan base and creating a social media uproar and trend after his famous wink in the video. ‘Cold Outside’ produced by Don Jazzy, is a cheery club record and is definitely the party starter compared to his more chilled and laid back ‘African Princess’ debut. Don Jazzy has some talented kids on his hands – can't wait to see what they come out with in the near future. Check out ‘Cold Outside’ below.